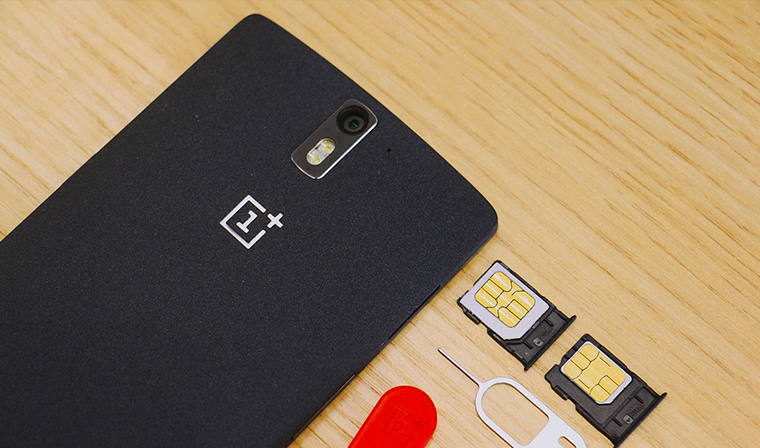 OnePlus has announced an alpha build of a ROM based on Android 5.0 Lollipop. This appears to be a replacement of CyanogenMod that currently runs on the OnePlus One, as that OS has been caught up in the controversy in India. As it stands, the OnePlus ROM doesn’t even have a name yet and is in the very early stages of development. This alpha build of the company’s in-house ROM is more of a preview or a progress report than anything else due to its unpolished nature. As you can see from the video below, the ROM at its current stage is pretty similar to stock Android, minus the on-screen buttons (which can be enabled). Among the bugs that are present in the alpha build are unstable WiFi, periodic crashing of the clock, and the capacitive keys will not turn off if the software keys are enabled. These bugs are nothing too annoying, except for the video and camera performance which may be unstable. This new in-house ROM from the company is likely the early build of a new OS that OnePlus One has promised users after the problems in the Indian market where it was eventually banned in the country. If you’re keen to flash the alpha build of the new ROM, there is a detailed instruction over at the company’s forum. Do note that this build will not be eligible for OTA updates, so take this into consideration before flashing it.